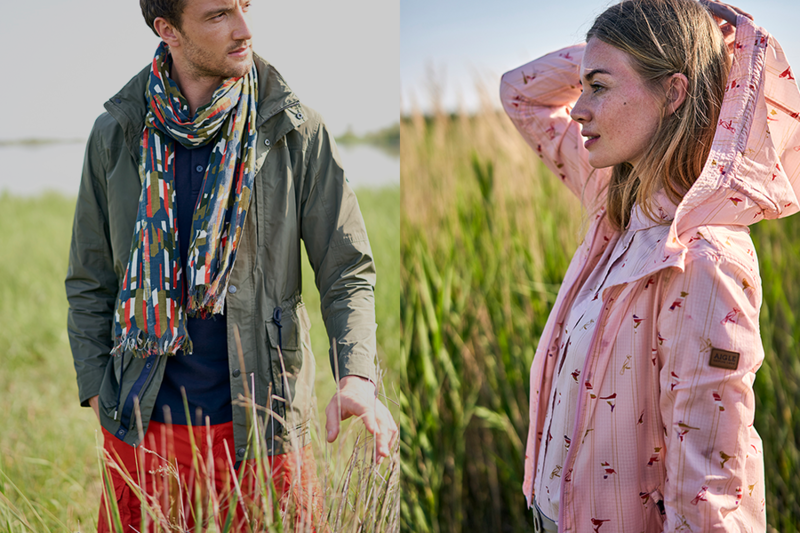 From the plains, lakes, wetlands, and sand dunes to the seacoasts, AIGLE’s 2019 Spring/Summer Collection is all about the diverse colors from the nature’s wonders! 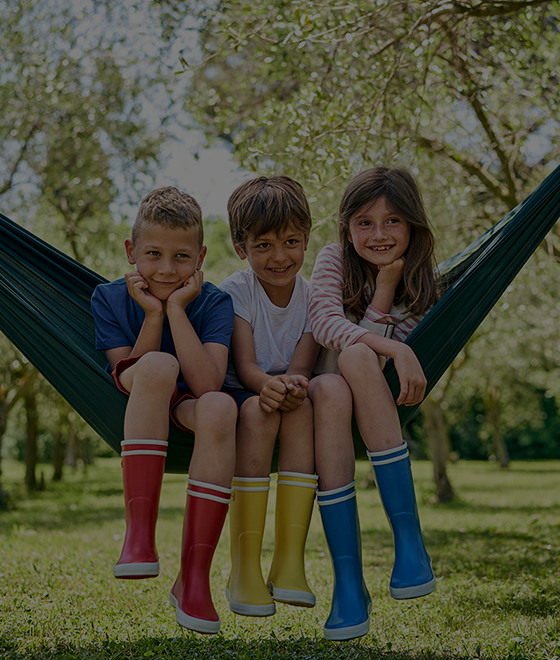 In the vibrant season of spring when nature comes alive, the French well-known outdoor lifestyle brand, AIGLE has returned to its root and used the nature once again as an inspiration of this collection. 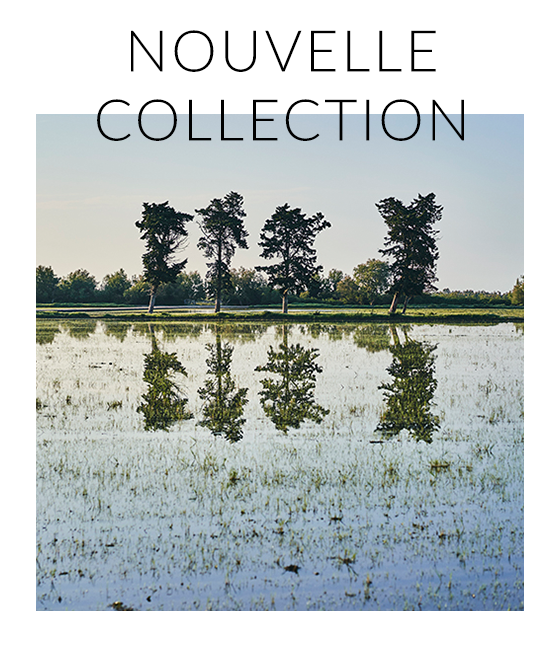 Combining functionality and fashion, the new collection is full of spirit and colors! After winter, not only plants are alive, birds are also awaken, singing and dancing vividly to celebrate the return of spring. To echo the natural sceneries, designers used strawberry red and birds’ prints that suit perfectly for women’s closets; as for the gentlemen, patterns of poppy red, olive green of the paddy fields are their choices to indulge in the leisurely colorful season! 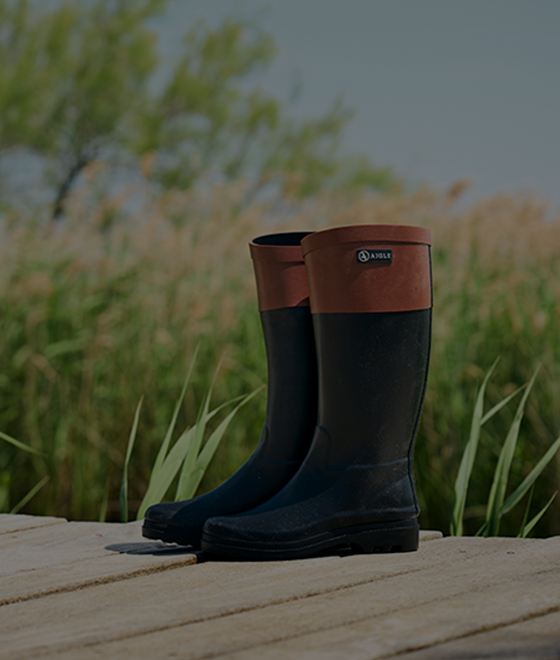 To gear up for this rainy weather, designers continue to utilize the water-and-wind proof, at the same time breathable, superior features of GORE-TEX products and integrated them into the men’s and women’s outer jackets. The hooded strawberry red TRIMUSE GORE-TEX jacket for women is made of light fabrics, featuring foldable sleeves to unveil the inner birds’ patterns. 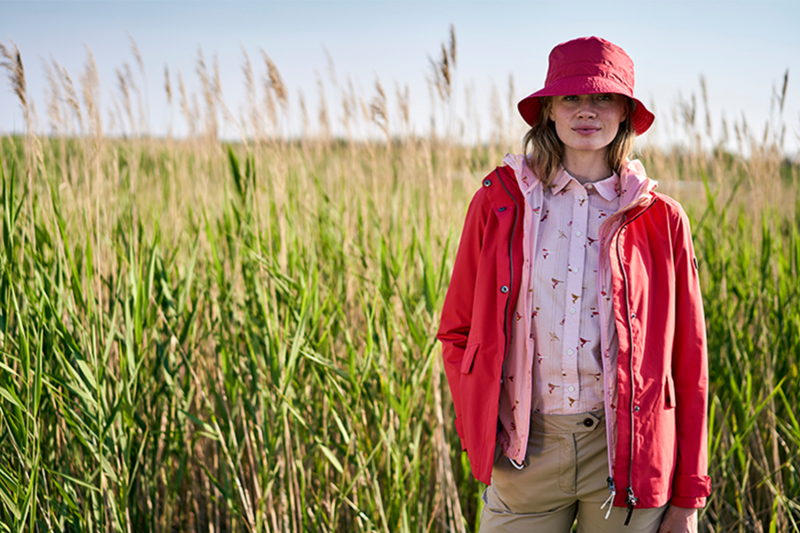 To spice up the energetic look this spring, pair up the MUJUL PR extra light jacket in the same color tone of light pink and birds’ prints together with MURLE shirt. 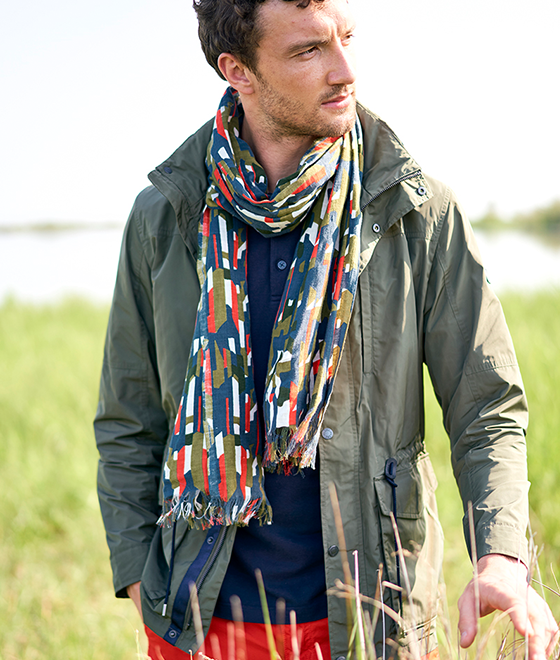 Apart from the GORE-TEX jackets, the men’s BEEMAN memory shape jacket is both water resistant and UV control, matching it with a Polo shirt in storm blue color and a paddy field inspired pattern scarf for a stylish look and a touch of the vigorous spring!